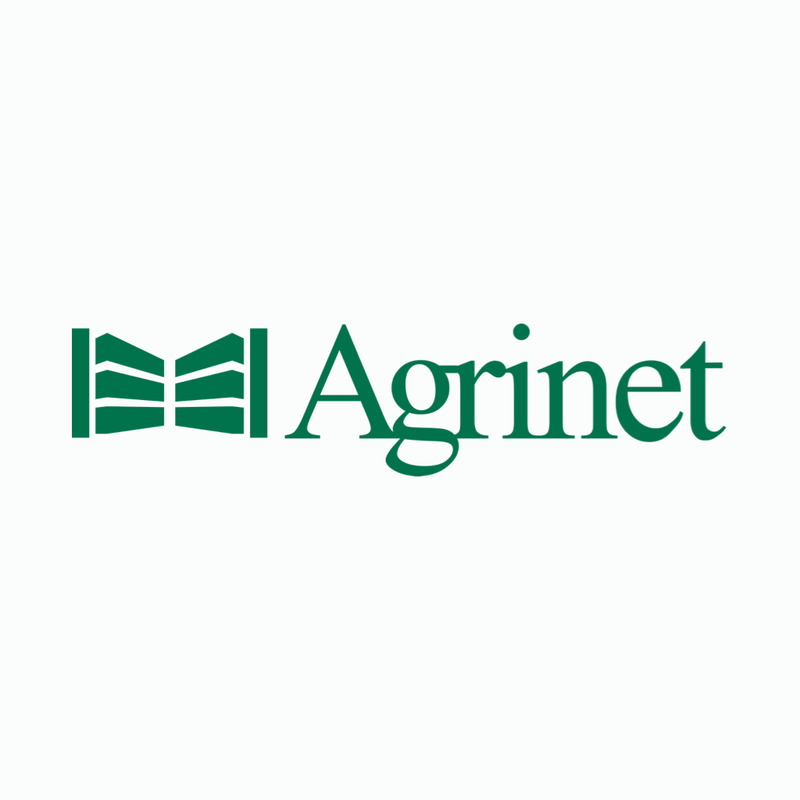 Agrinet is a wholesale distributor of Hardware, DIY, Irrigation, Outdoor, Electrical product ranges as well as light industrial and agricultural requisites to retailers and OEM’s across Africa. The B-hyve WIFI Sprinkler Timer allows you to water smarter. Make watering decisions based on the ecological needs of your yard. Screw down, stainless-steel terminals for secure connection, without worry from rust damage. Powerful 2.4Ghz band WIFI, with ranges up to 200 feet. Locking, weather sealed indoor/outdoor case means you can confidently mount your timer anywhere. Works with all major brands of pumps (relay required). Watering History: Know when your timer has watered and for how long, with detailed zone reports. Real Time Monitoring: Monitor your timer's progress as it happens. The B-hyve app gives you all the details. Real Time Updates: Get all the details on when your smart timer plans on watering next. Smart & Manual Scheduling: Use Smart watering, Manual or a combination of both for watering restrictions. Tell the app when you can and cannot water. Forward Looking Calendar: Look ahead to see what the timer's smart watering has planned.